Radio Javan is broadcasting from Washington, DC. It is operating in Persian language. This radio station is the first online Persian radio station. 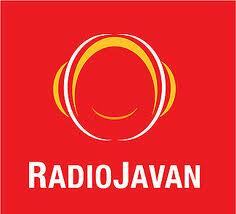 Radio Javan is playing different genres of music Top 40/Pop, Middle Eastern Music, World Music. 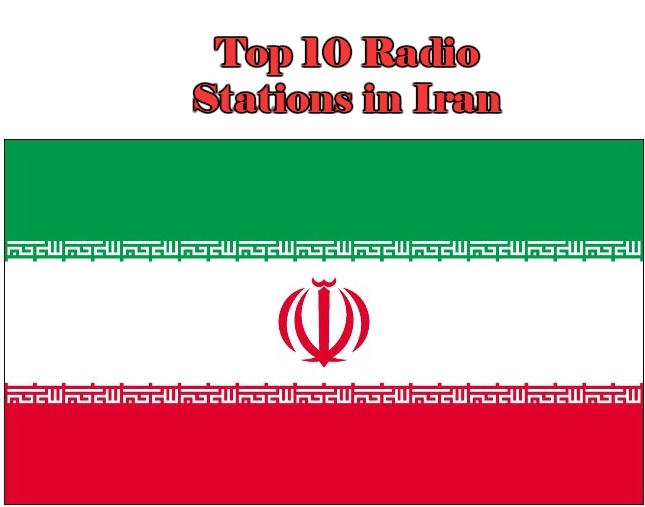 Radio Javan is a leading pioneer in introducing new Persian musicians, and singers, as well as promoting the more well known ones. 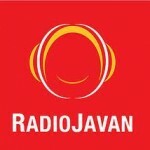 Radio Javan’s online community was created in Summer 2007, in order to assist the web site users to create their own online profiles and groups, similar to ones in MySpace, Facebook or Orkut. Each weekly show also has its own group on the online community. Radio Javan was started in October 2004 by a group of young Iranians from Atlanta and Washington, D.C. communities with the goal of providing around-the-clock Iranian music to listeners all over the world.Radio Javan plays a diverse selection of Iranian & Afghan Persian music including both recent hit songs and old classics. Listeners can also request songs online. Currently, Radio Javan is exclusively an Internet-based radio station, meaning that it is separate from traditional FM/AM broadcasts and satellite radio. The word “javan” is a transliteration of the Persian word for “young”.